Wireless headphones are a must for anyone on the move in the business world (or in general!). 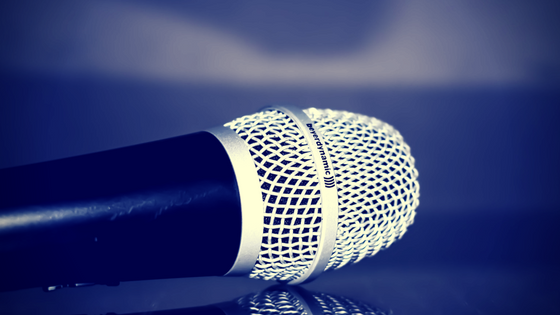 Whether it be jumping between numerous conference calls or enjoying a podcast on a flight, wireless headphones help keep professionals efficient. Not to mention that they help keep bags and briefcases free of knotted cords. 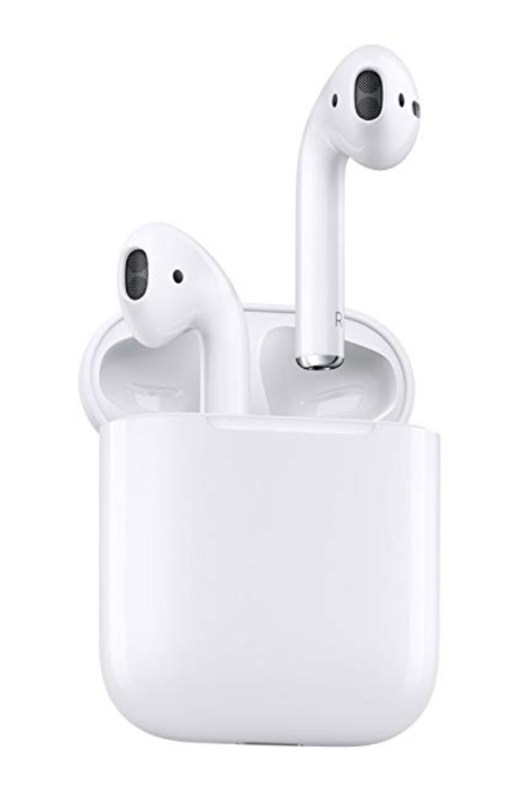 Our recommendation would be to go for AirPods if you’re shopping for an Apple lover or for the Jabra Elite 65t for any Android user in your life. Anyone who has a “Type A” personality knows that their notebook is a valuable tool, but a good notebook isn’t exclusive to the hyper-organized. A high-quality notebook with good functionality is a must for any professional who has A LOT to remember. 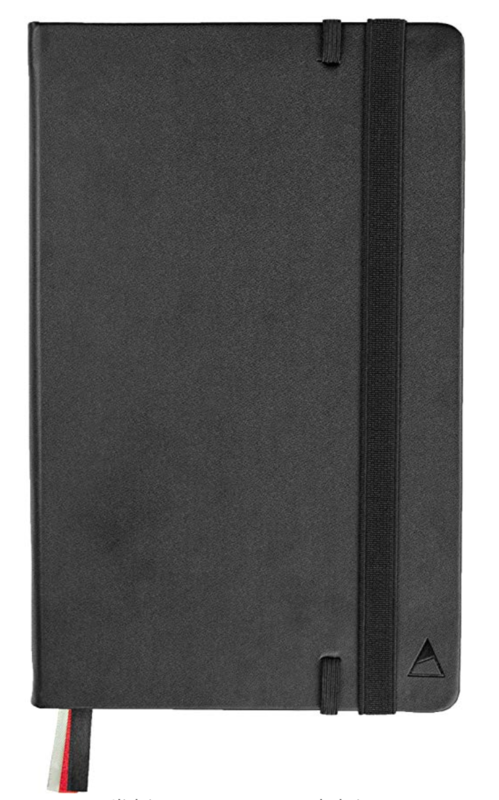 The Nomatic notebook is our go-to, and one of the best notebooks on the market. It is sleek, durable, and crafted with functionality in mind. Question: What pairs better with a notebook than a nice pen? Answer: Nothing. Everyone has a favorite pen, and we believe this will be the new favorite of anybody who experiences it. The Fisher Space Pen may seem like a simple pen, but it touts numerous features and a fluid writing flow that is sure to impress. Plus, it’s a cool conversation starter, which is always nice in networking settings (Can your pen write upside down? At -20 degrees? IN SPACE? Mine can!). Technology is a cornerstone of most people’s lives, and keeping all that tech charged and ready to go is an important part of each day for most of us. A mobile charger helps ease a bit of the worry that comes with a low battery—the peace of mind that comes with having a power back-up is second to none. 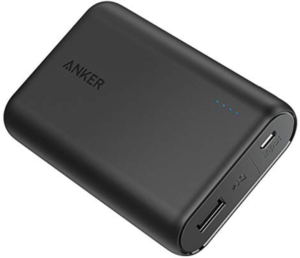 We recommend the Anker PowerCore 1000. There are tons of options out there, but this one is simple, dependable, and gets the job done. On. The. Move. Does that describe anybody you know? 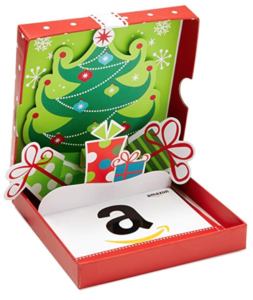 This gift option is especially useful for those professionals who rack up airline miles. A versatile travel bag that helps the user to navigate busy airports and city streets will always be appreciated. Plus, there’s the added bonus of using it on a well-deserved vacation down the road. 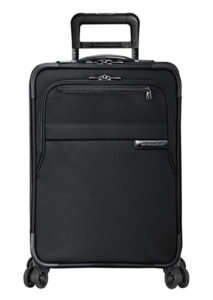 For this we recommend the Samsonite Advena 20in Luggage. The luggage world is VAST, so we’ve chosen a middle-of-the-road bag from a trusted brand. 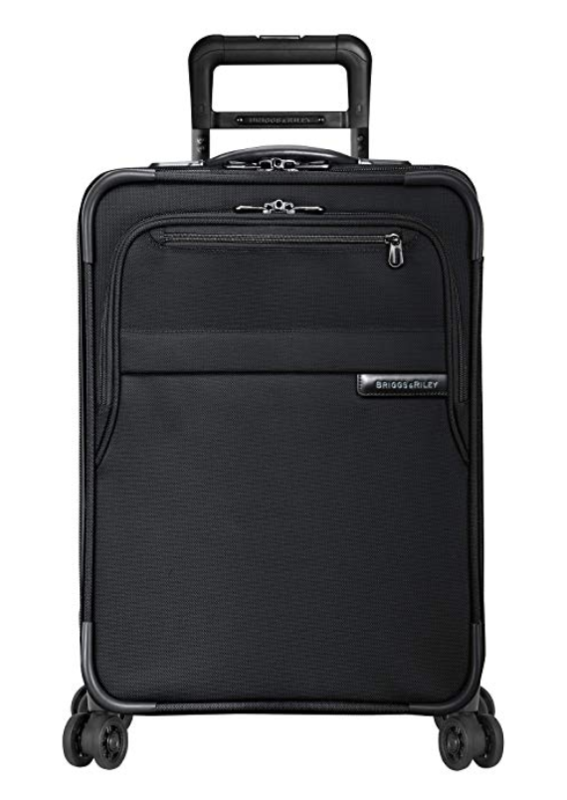 For the serious traveler, the Briggs & Riley Baseline Domestic Expandable Carry-On is the best-in-class choice that seasoned road-warriors swear by. Not all readers are leaders, but all leaders are readers—and we know more than a few professional who find themselves lugging a library at any given time. Hauling around piles of books and magazines when on the move just isn’t practical. Enter, Kindle Paperwhite! 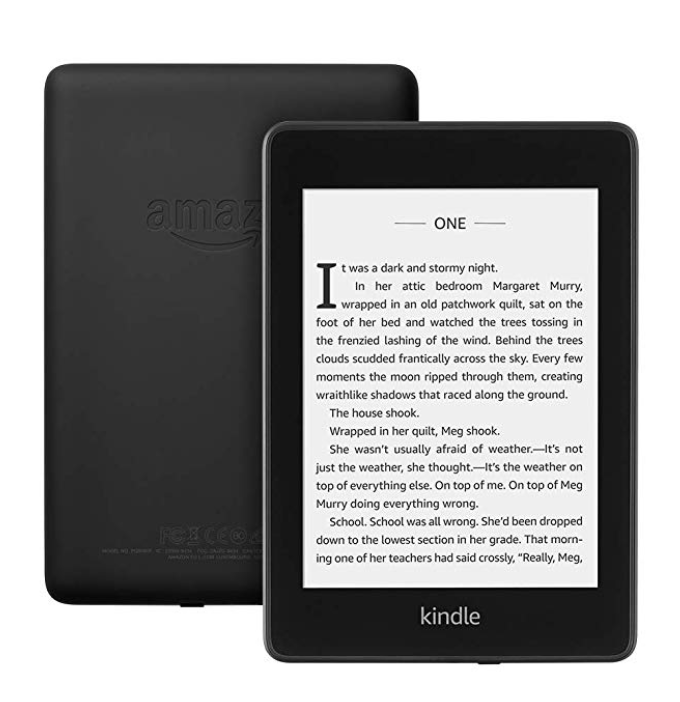 This little e-reader is the perfect gift for the heavy reader on your list. Not only does it grant access to the full Amazon Book Store, but it also can be used to read most magazines, newspapers, and journals. Bonus: The reviews on this stellar product are full of “I prefer the feel of a real book” converts—yours truly included. If you’re looking to land the “best gift giver” award—look no further. 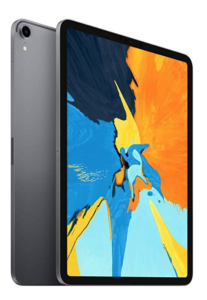 For that person in your life who deserves to be a little spoiled, consider picking them up the newest iPad Pro. This powerhouse of a device gives them the full power of a laptop without the added bulk. Additionally, it is packed with all sorts of features and accessories that make it an absolute joy to use. Additional accessories we recommend are the updated Apple Pencil and the new iPad Apple Keyboard. Most of us wish we could afford a personal assistant—somebody to make lists, order dinner, and remind us of our appointments. Enter the family of Alexa-enabled devices. We’ll admit, when we received the Amazon Echo as a gift, it felt frivolous and we weren’t sure whether we’d use it much. A few years later and we couldn’t manage without it. 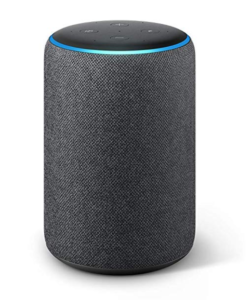 Amazon has a device for any budget and taste—our recommendations being an Amazon Spot for small rooms or nightstands, the Amazon Dot for placement around the house, and Amazon Echo for your home hub or office. Each of these gadgets come equipped with skills and features that make daily life easier at your command—and with new skills being added all the time, these devices are literally getting better every day. What more can one ask for? Hydration is an underrated necessity for all of us. Keeping hydrated and healthy can be especially difficult for those of us who are always on the move. A good quality water bottle can help as a reminder to drink more water…NOT just coffee. For this we recommend a Hydro Flask product. Not only are these bottles durable and high quality, they keeps liquids hot or cold for extend periods of time AND are available in numerous colors and sizes. If all else fails, a gift card is the way to go. 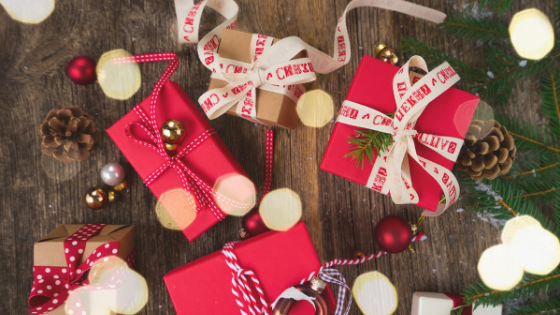 Yes, we know there is a “stigma” that comes along with giving a gift card, but in all honesty, there isn’t much better than giving the picky person on your list the gift of choosing “exactly” what they want. Just because you’re giving a gift card doesn’t mean you’re completely phoning it in. Choose a retailer that is a favorite for the recipient, or a store that will allow them to splurge on something they’ve been wanting for a long time. If all else fails, our favorite standby is an Amazon gift card. From all of us to all of you, here’s wishing you happy shopping, and that you get that something-special that’s on your list. Did we miss anything major? What are the gifts you swear by? Let us know in the comments so we can add them to our lists! We hope that you love the products we recommend. Please note that Blue Engine Consulting may collect a share of sales or other compensation from the links on this page. Happy shopping!